the last 30 years on the Gold Coast. WE WOULD LOVE TO BE PART OF YOUR NEXT HOUSE PAINTING, UNIT PAINTERS OR COMMERCIAL PAINTING PROJECT, CALL US FOR A FREE QUOTE TODAY. 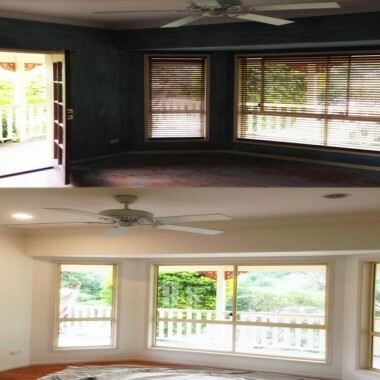 WE CAN CHANGE THE ENTIRE LOOK OF YOUR PROPERTY WITH OUR BEST PAINTERS. We offer a full range of painting and decorating services. 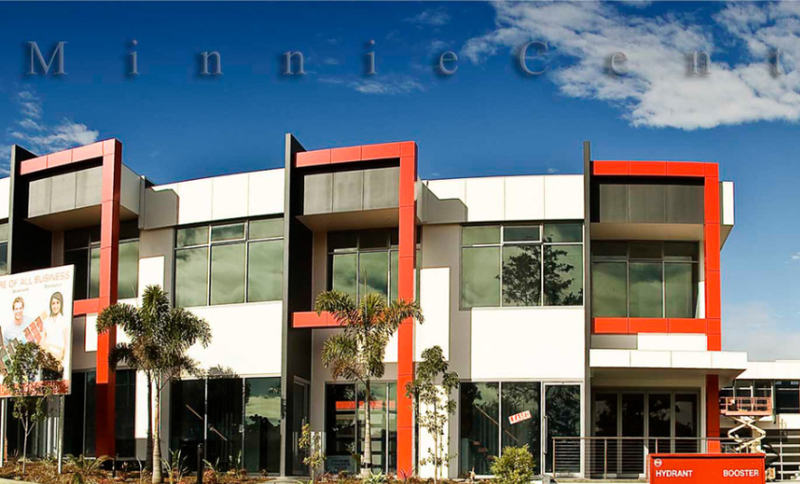 From Residential house painting to full commercial work we have you and your project covered. Fully licensed and insured for your peace of mind. We paint your way, delivering what you want, when you want it! Every painting job requires different levels of finish and attention to detail. For this reason we understand and will work within customers budgets and requirements. We guarantee to use the most cost effective paint we can find for your project. Sometimes the cheap paint option can cost you the most money! Click to read why! There is nothing that we can’t do for our valued clients. Our quality Painting Services includes: exterior painting, Interior Painting, Residential Painting, Commercial Painting, and a lot more. WE WOULD LOVE TO BE PART OF YOUR NEXT HOUSE PAINTING, UNIT PAINTERS OR COMMERCIAL PAINTING PROJECT, CALL US FOR A FREE QUOTE TODAY. 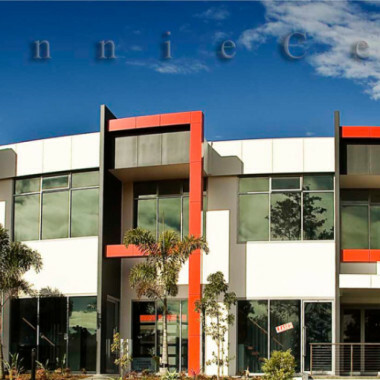 Welcome to Repaint Pro, amazing Gold Coast painters and here you will get professional painting services by our qualified interior and exterior painters. With over 20 years experience and almost 100 years of family tradition in painting and decorating, we offer excellent painter services for residential and commercial painting projects. There is nothing that we can’t do for our valued clients. Our quality Painting Services includes: exterior painting, Interior Painting, Residential Painting, Commercial Painting, and a lot more. Steve Lockyer painter and decorator, the man behind repaintpro. Since 1937 the Lockyer family have been serving their painting and decorating customers with the highest standards of workmanship, professional attitude at fantastic value for money. 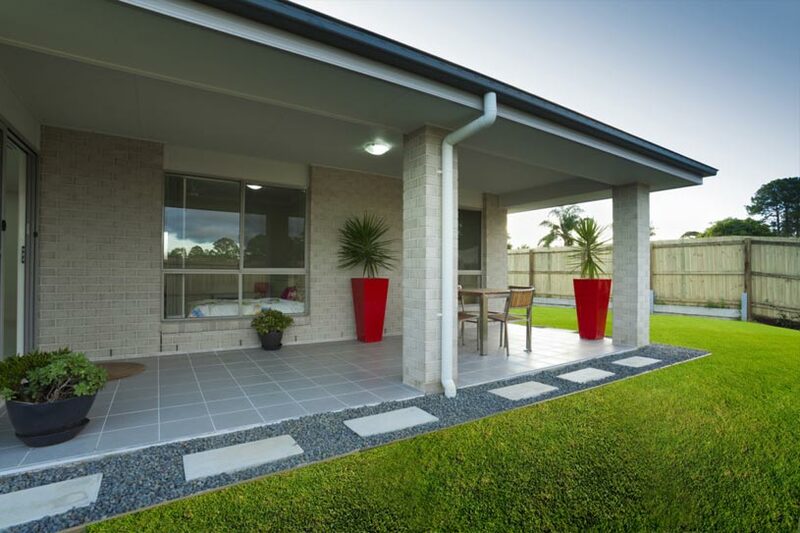 Our professional painters in Gold Coast and Brisbane are extremely good in painting and good value for money. We would love to be a part of your next house, unit or commercial painting project. 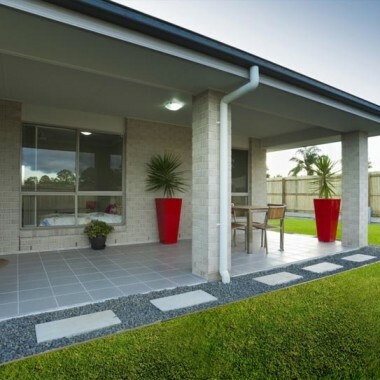 We can change the entire look of your property with our best painters in Gold Coast. 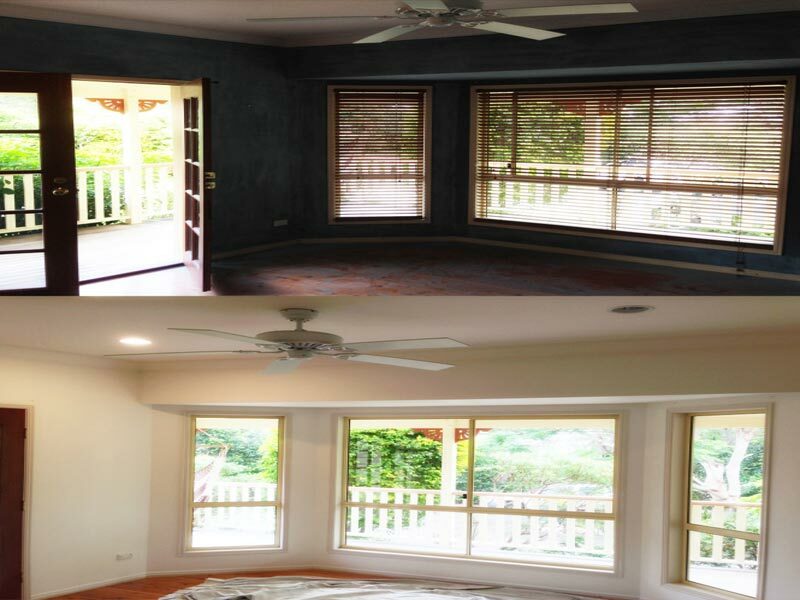 Repaint pro would love to be part of your painting project to renovate and increase the value of your investment. 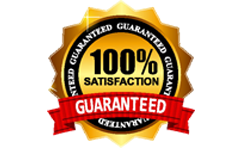 We offer guaranteed services that exceed our customer’s satisfaction. 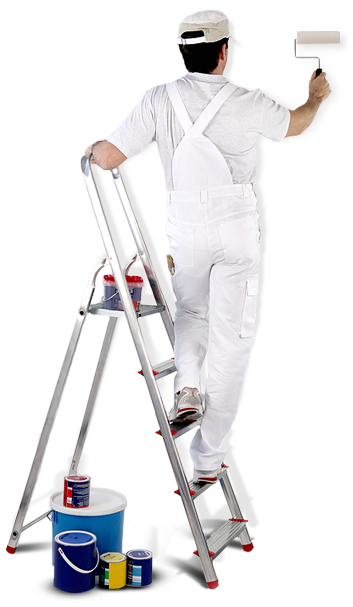 Our extensive list of painting services below give you an idea of the scope of work covered. From feature wall painting to commercial fit outs or a simple wallpaper hanging job we have it covered for you with our highly experienced team of professional painters and decorators.